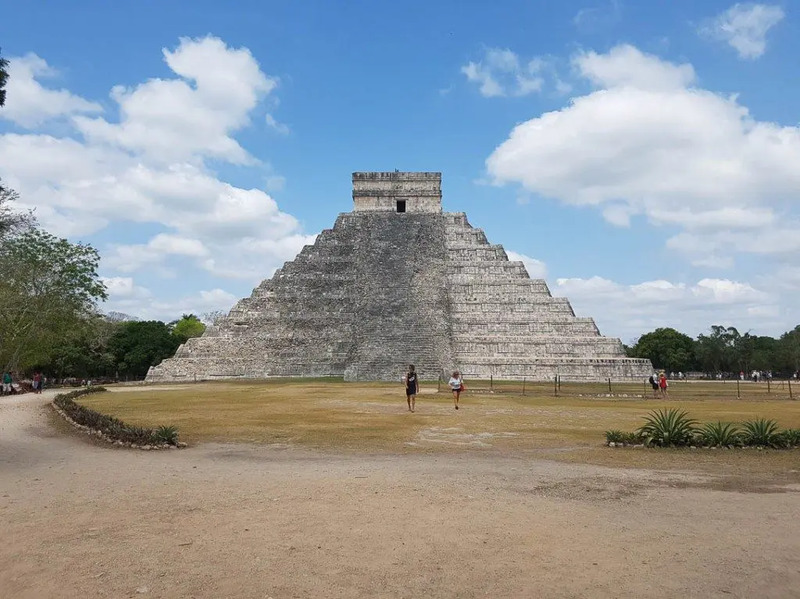 Recently, we’ve been getting a lot of question about Chichen Itza facts and tours from Playa del Carmen to visit these majestic Mayan pyramids. Should I go? How long does it take? Where is it? Who built it? 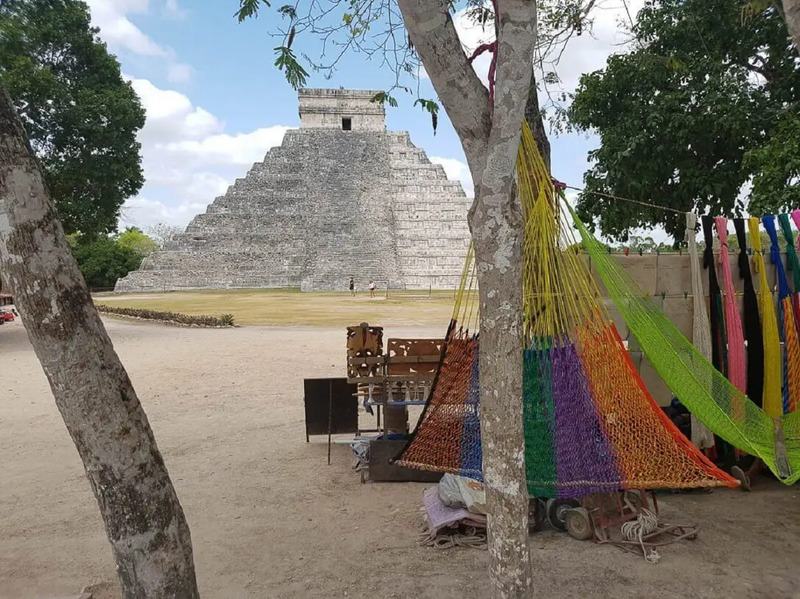 We want you to make an informed decision about whether or not you should visit Chichen Itza (and everything else for that matter). Because the truth is, as impressive as Chichen Itza is, it’s not a tour for everybody. 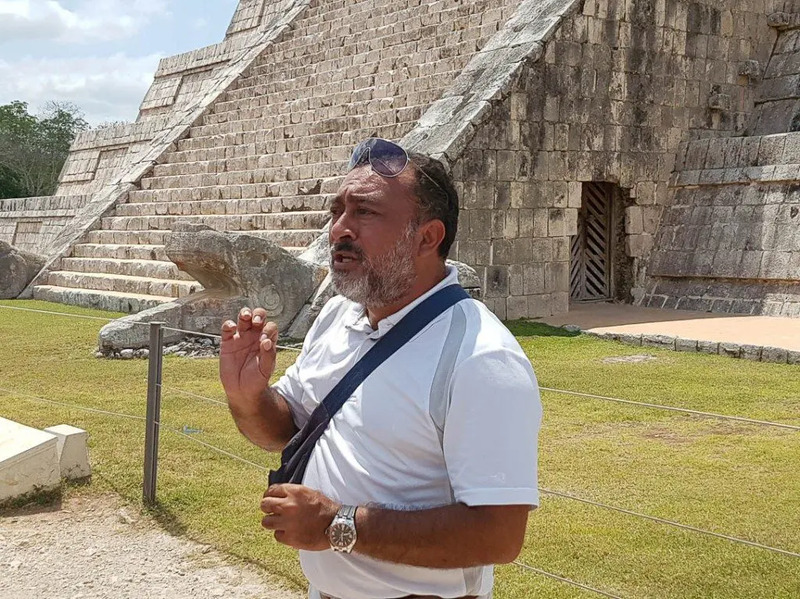 That’s why we’ve prepared this short guide with 15 tips and most frequently asked questions regarding Chichen Itza tours from Playa del Carmen. Below, you’ll find the answers to the following questions. Just click on the question to go directly to the answer. Who lived in Chichen Itza? 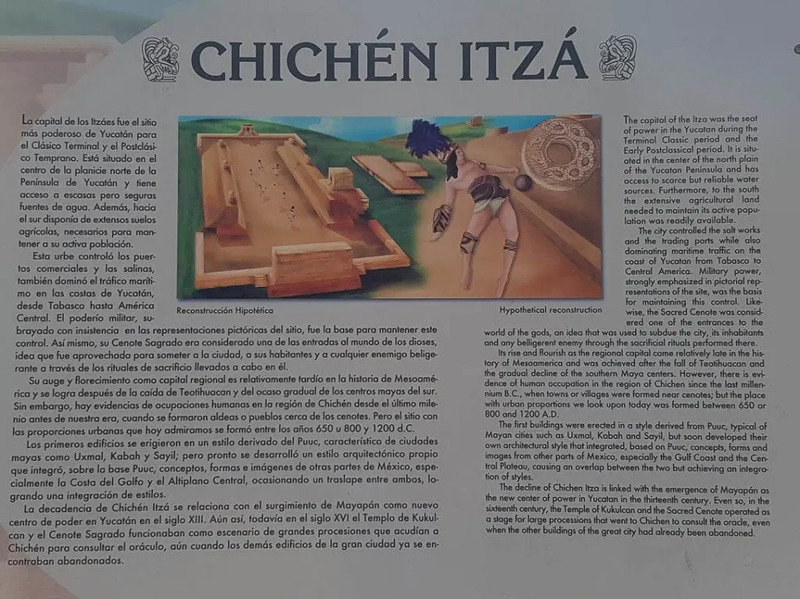 When was Chichen Itza discovered? 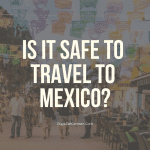 How do I get to Chichen Itza from Playa del Carmen? How tall is Chichen Itza? 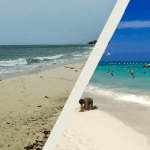 Which is better Chichen Itza or Tulum? How long does the Chichen Itza tour take? What’s up with all the vendors? Is it better to go on a guided tour or on our own? 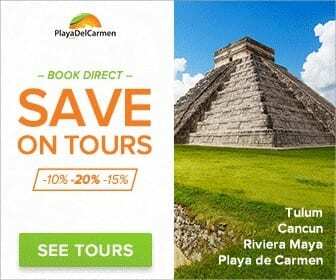 How much does a tour to Chichen Itza cost? Chichen Itza was a pre-Colombian city that thrived from approximately 600 to 1000 A.D. It is a large complex made up of various ceremonial sites, ball courts and other important buildings and figures. 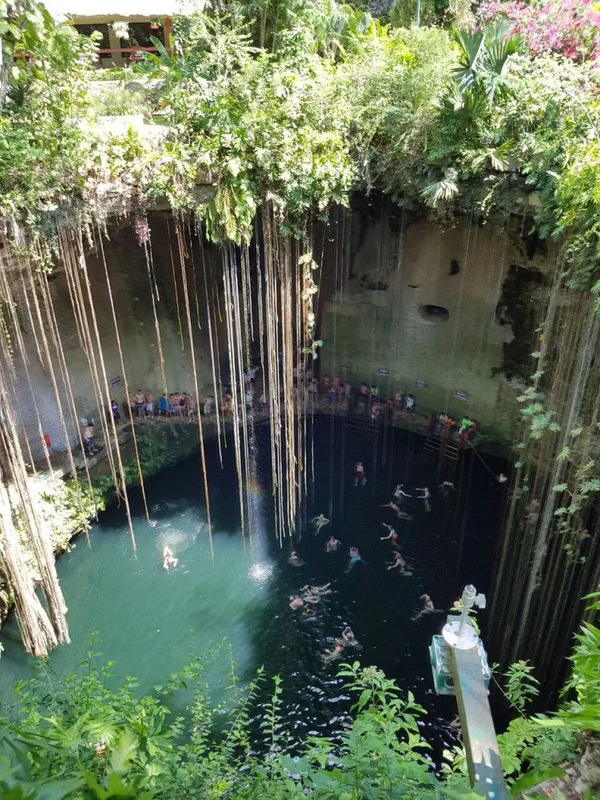 Its name is translated as At the mouth of the well of the Itzaes, with Itzaes referring to a group of Mayans who emigrated to the Yucatan Peninsula around the 6th century. It is the second most visited archaeological site in all of Mexico, only surpassed in the number of visitors by Teotihuacan. Chichen Itza is located in southeastern Mexico in the eastern part of Yucatan Peninsula. 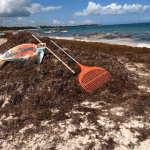 It is approximately 73 miles from Merida, and about 111 miles from Playa del Carmen. It takes around 1.5 to 2 hours to reach Chichen Itza by car or bus from the Riviera Maya. 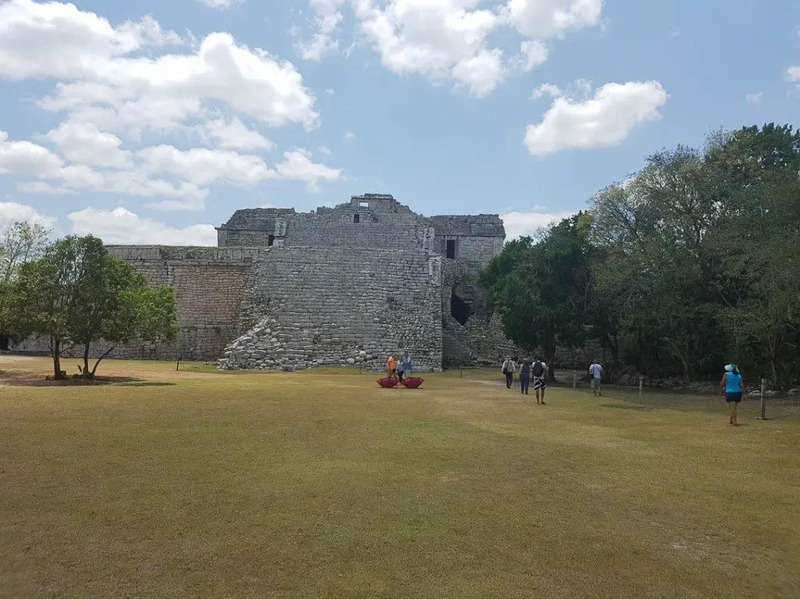 Check out our blog to see the other locations of the Mayan ruins. Chichen Itza was said to have one of the most diverse populations of all the Mayan kingdoms. The Mayan people spoke many different languages and/or dialects and were spread out over the region of southeastern Mexico as well as parts of Guatemala, Honduras, Belize, and El Salvador. 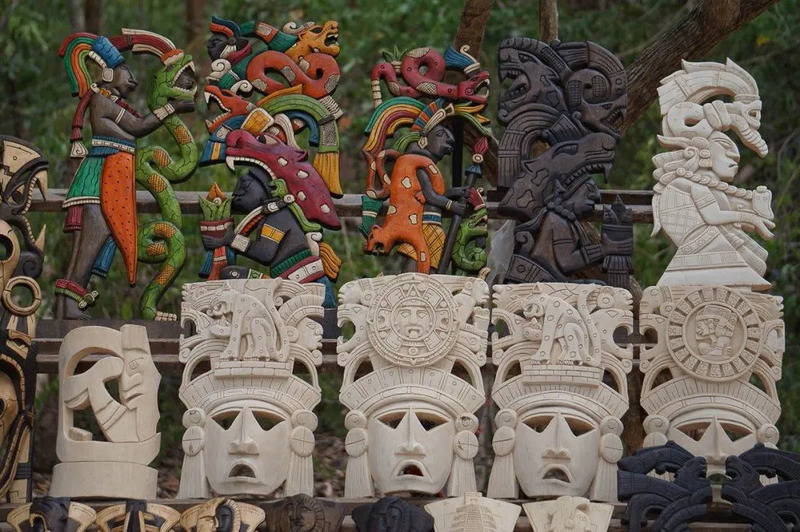 Today there are an estimated 6 million Maya living in these regions. Those inhabiting modern-day Yucatan speak what is known as Yucatec Maya. To speak of discovery is perhaps mistaken. Chichen Itza was never lost. The site had been mostly abandoned however by the time the Spanish conquistadors arrived. The Western world regained interest in the ancient Maya in the mid-1850s, when explorers Frederick Catherwood and John Lloyd Stephens visited the region and documented their findings. John, a writer, and Frederick, an illustrator and architect, produced two books on the region that earned praise and recognition worldwide: Incidents of Travel in Central America, Chiapas and Yucatan (1841) and Incidents of Travel in Yucatan (1843). Chichen Itza can easily be reached by car or by bus. Depending on your preferred mode of travel, you can either rent a car, take public transportation or go on a group or guided tour. 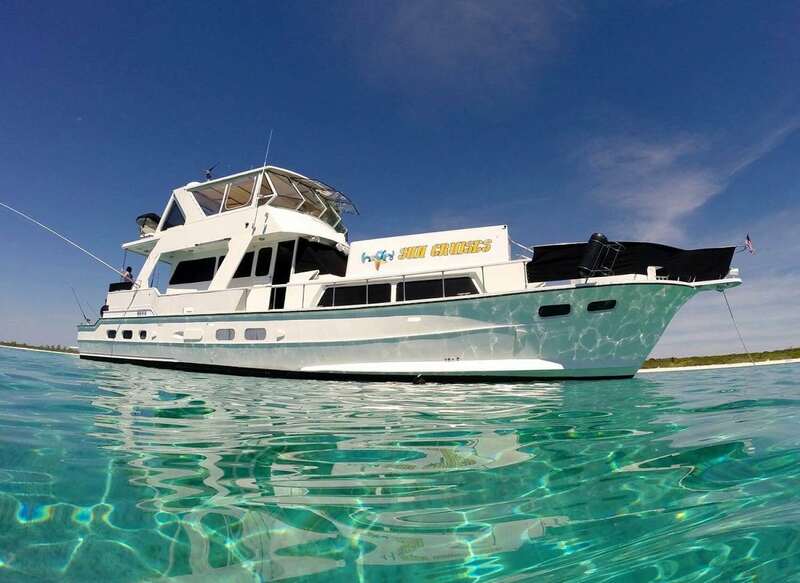 Of course, you can also go on a private or shared Chichen Itza excursions from Playa del Carmen with PlayaDelCarmen.com. Since 2007, Chichen Itza is considered a New Seven Wonder of the World. The complex of ruins expands out over approximately four miles. 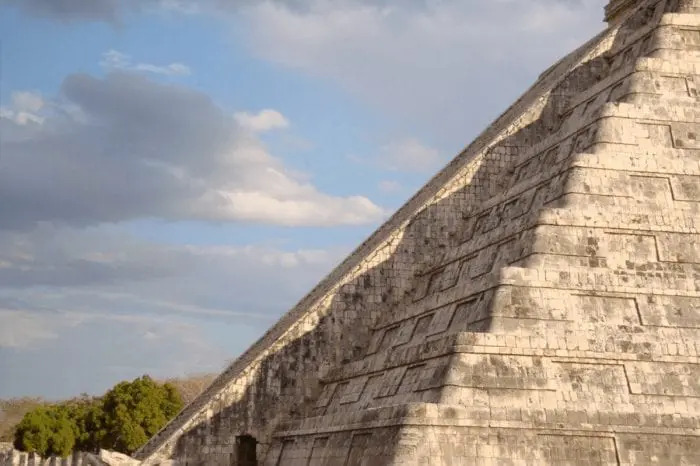 Its main pyramid has 365 steps, the same numbers in a year and a testament to the mathematical precision and astronomical knowledge of the ancient Maya. 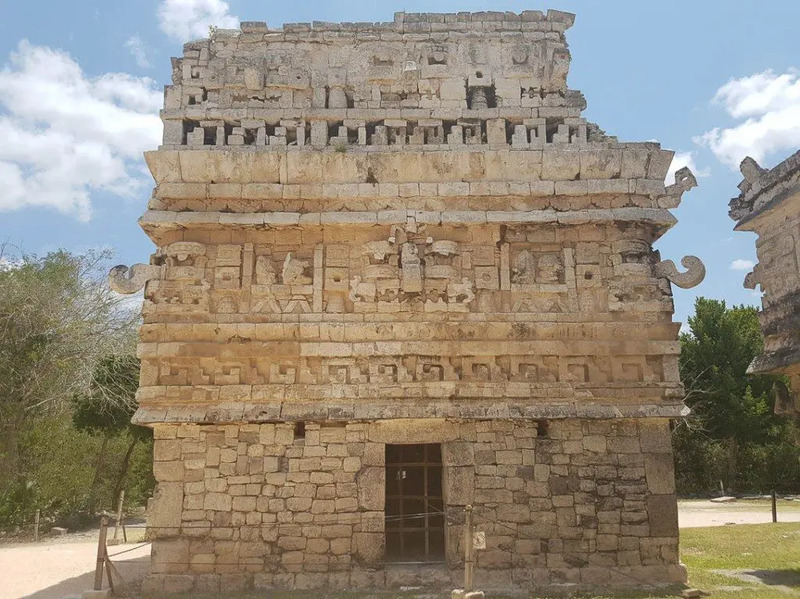 A visit to Chichen Itza during your stay in the Mexican Caribbean will allow you to better appreciate the rich and storied history of the region. 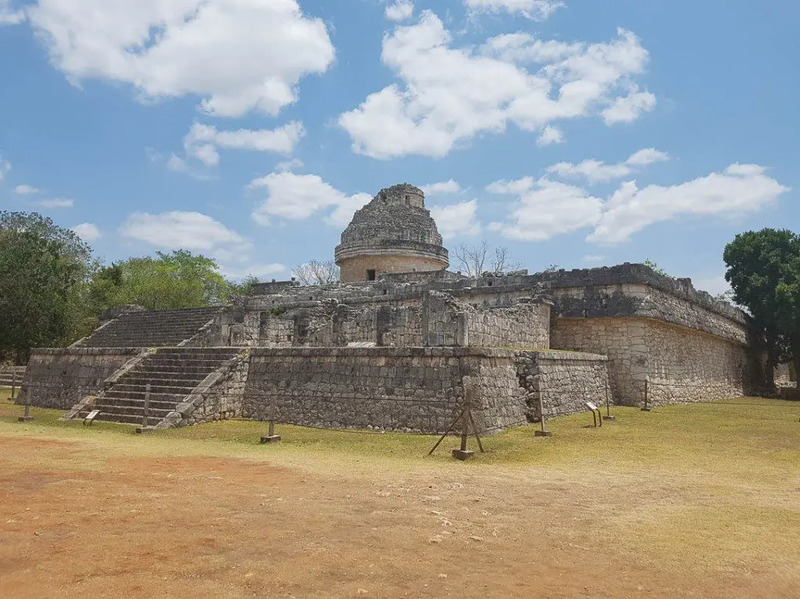 In addition to the world-renown Kukulkan pyramid, you can also visit the largest ball court in Mesoamerica, the El Caracol Observatory, the Sacred Cenote, the Temple of the Warriors, and much more. At the end of the group tour you will also pay a visit to the stunning Ik Kil cenote. Chichen Itza is open to the public year round. 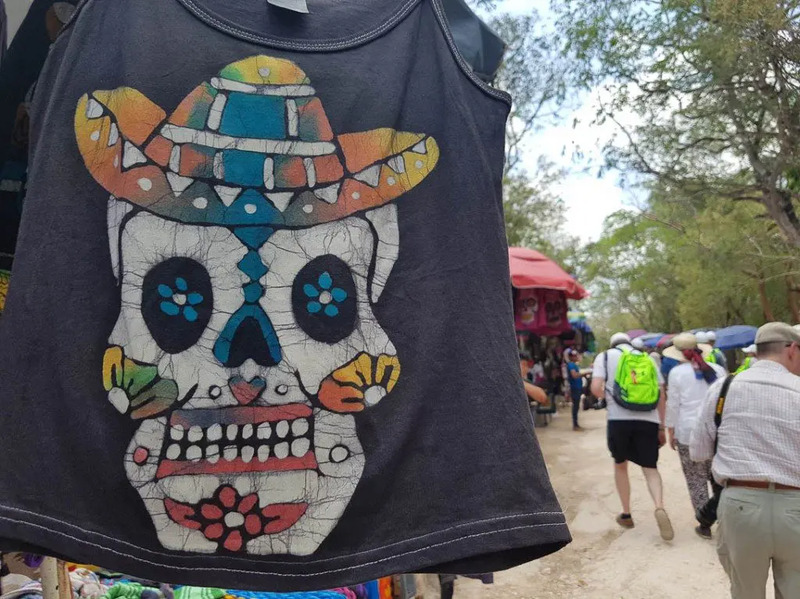 The site opens at 9:30 a.m. and closes at 5:00 p.m.
With an average annual temperature of around 93ºF, it get’s hot at Chichen Itza. That’s why you should always aim at getting there as early as possible, so that you can finish your tour before the heat and the number of visitors reach their peak. 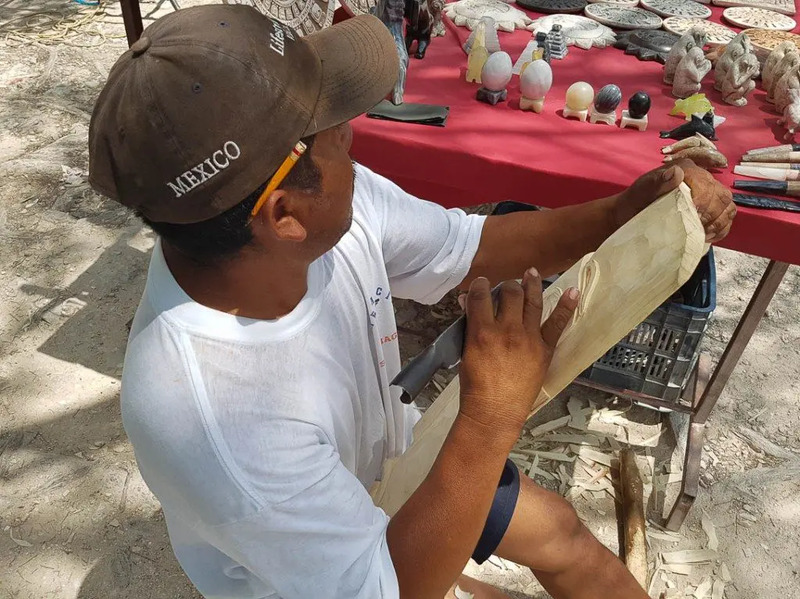 During the summer and spring equinoxes, Chichen Itza receives more visitors than ever. 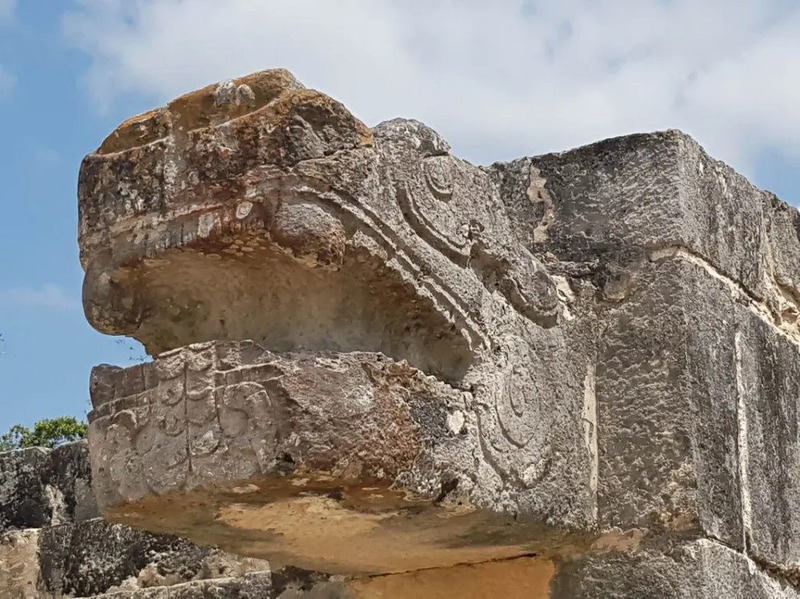 That’s due to yet another amazing feat of the Maya: the Kukulkan pyramid was built in such a manner that the shadow of a serpent appears to slither down the side of the pyramid, disappearing into a stone carving of a serpent’s head. Bring light clothes, insect repellent, comfortable walking shoes, snacks enough water to carry but not to be too heavy and a glob of sunscreen. An umbrella isn’t a bad idea if you have one. Cameras are allowed at no additional cost, but the use of video cameras on-site costs 45 pesos. Professional equipment is only allowed with a special permit. Lunch is served following the tour if you book a group or private excursion. If you go on your own then you’ll need to look for somewhere in the nearby town of Piste. 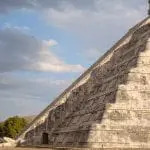 The tallest pyramid of the site, Kukulkan, reaches 30 meters in height or about the length of a football field. And no, you cannot climb it. 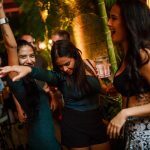 There are a few things to consider when deciding whether to visit Chichen Itza or Tulum (or any other Mayan ruin for that matter). If learning about the history and culture of the ancient Maya is important to you, then you should definitely visit Chichen Itza. That also goes for those of you who want to visit a New Seven Wonder of the World or would like to cross a picture in front of the great Kukulkan pyramid off your bucket list. 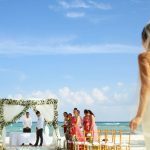 However, if you prefer the Caribbean Sea as your backdrop and prefer to take a shorter tour (more about that later) to a place much closer to your hotel or resort in the Mexican Caribbean, then you’ll likely prefer to visit Tulum. We did bring it up after all. 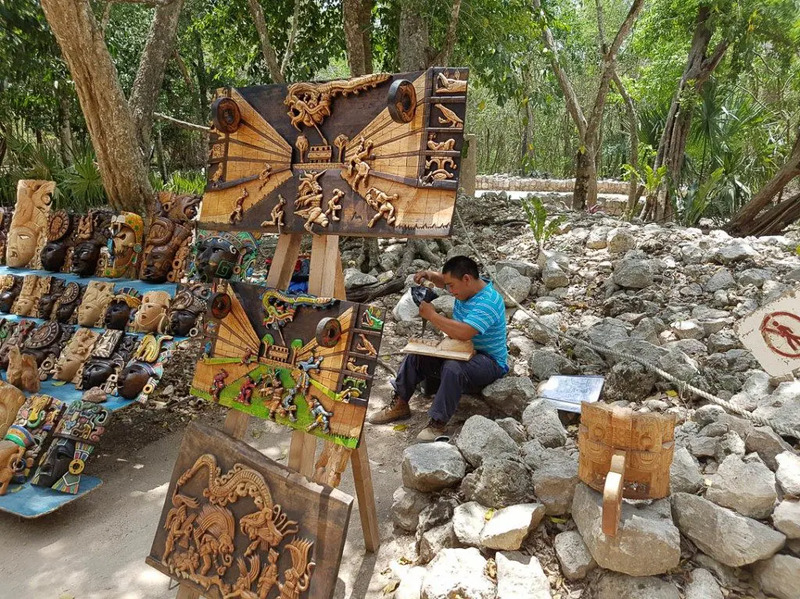 That’s perhaps the main downside about visiting Chichen Itza: it will take an entire day if you’re staying in Playa del Carmen, Cancun or any other destination of the Riviera Maya. The pick-up time depends on where you’re located, but in general expect about a 2 to 3 hour ride to Chichen Itza. Once there, you’ll have anywhere from 1 to 1.5 hours with a guide (presuming you go on a guided tour) plus approximately one-hour free time. Afterward, you’ll get about one hour for lunch and one hour to visit a cenote. Add the ride back and we’re talking about roughly a ten to twelve-hour tour. One thing you’ll notice is that there are a lot of vendors throughout the site. Some of them are more persistent than others in trying to get your attention. Before you think of it as an annoyance, consider this: the large majority of them come from the surrounding villages. They are the Mayan-speaking descendants of those who built and inhabited Chichen Itza. Their main source of income is selling their ware to tourists. They don’t get rich doing so but make enough money to feed their families. That said, however, you should not feel forced or obliged to purchase anything. If you don’t want to buy something, simply avoid eye contact say “Gracias” and keep walking. If you do want to purchase something, check around the stands to get a feel for the prices. There’s a fine line between haggling and penny-pinching, but you’re in your right to not be overcharged. That really depends on your budget and how you feel more comfortable. The easiest and most hassle-free way to visit is on an all-inclusive guided tour of Chichen Itza. You pay one price, you don’t have to worry about whether to take the highway or the toll-road, how much is this and that entrance fee, where to eat, etc. 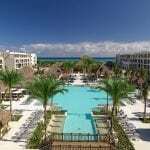 But here’s a third option, we PlayaDelCarmen.com can help you get a private Chichen Itza tour. 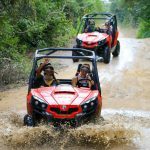 That way you choose your own times and include, for instance, other cenotes, or even a short sightseeing trip to Valladolid. And if your tired and ready to head back, you can do that too. The cost of a Chichen Itza tour depends on your mode of travel. If you go on our group tour, for instance, the cost is $89 USD per person from Playa del Carmen. Save 18% by booking the Chichen Itza tour online or by calling us at 1-888-537-9797. If you’re willing to brave it on your own the cost of going vary depending on a number of factors, such as what route you take, the cost of renting a car, where and how often you stop to eat, and if you decide to visit any other sites. Likewise, a private tour is dependent upon your itinerary. 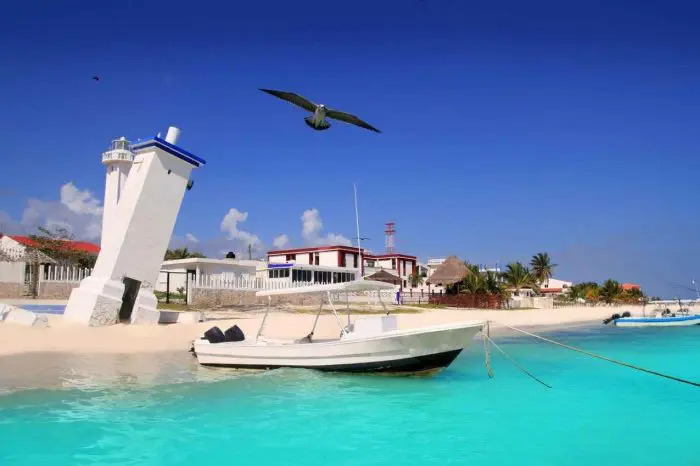 However, with a private tour through us PlayaDelCarmen.com you don’t have to worry about all the details and can simply enjoy your trip while setting your own times. Anything else you’d like to know? Our travel gurus are online and in destination to answer any of your questions about everything Playa del Carmen. 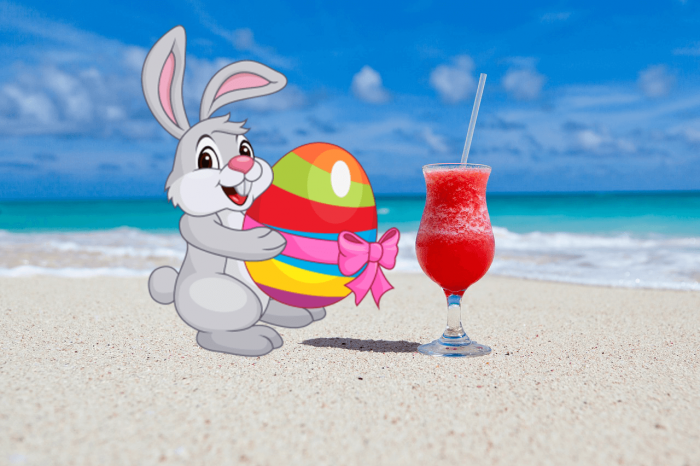 We, PlayaDelCarmen.com, can be reached toll-free at 1-888-537-9797 or via any of our social media channels!